In the book Action-Centered Leadership, published in 1973, John Adair first presented his model of team, goal and individual management. In the decades since then, the model has become a popular reference and starting point for leaders in numerous fields. So, what exactly is action-centred leadership? To begin with, Adair identified three separate, though interlinking elements in any group or business endeavour. They are: the achievement of a task, the management of the team as a whole and the management of individuals within the team. The successful action-centred leader constantly balances all three of these, from planning to completion. The success of the entire group and its aims depends on the leader’s actions in light of these three overlapping areas. 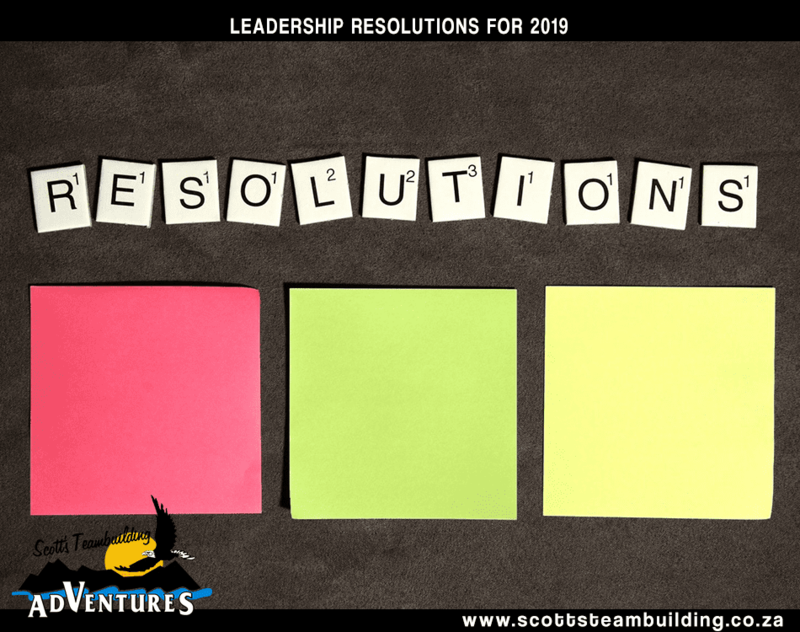 According to Adair, the action-centred leader juggles a list of specific responsibilities in each of the three areas. 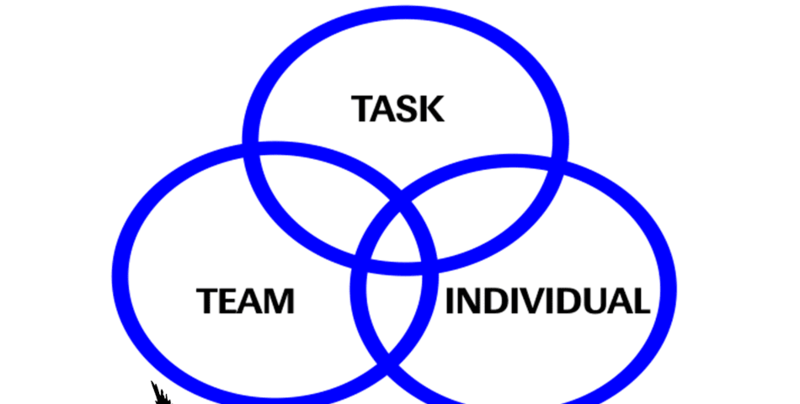 For example in the area of task management, these include defining the task and getting your team’s buy-in’. 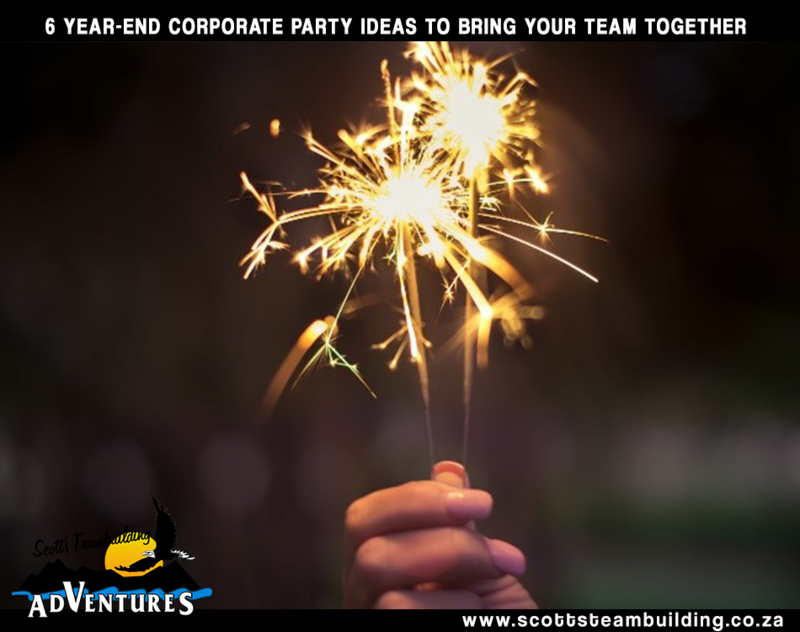 When it comes to team management you would begin by establishing the group culture and setting up and communicating standards of performance. 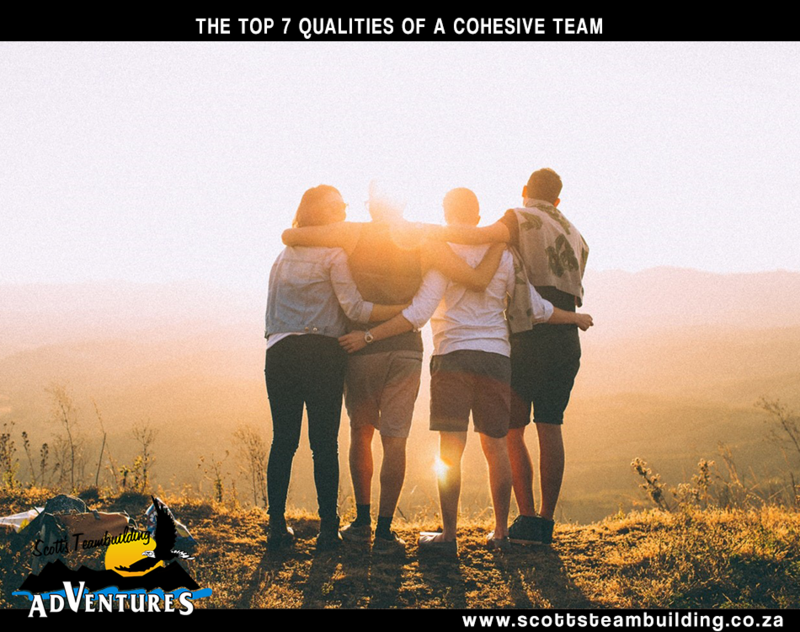 Then you would go to the individual level and establish the responsibilities of each member of the team and tailor a specific rapport with every one of them. Further tasks and responsibilities would then be undertaken by the leader throughout the processes of planning, initiating, controlling, supporting, informing and evaluating, as the project moves towards completion. Adair was among the first leadership theorists to bring the concepts of management and leadership together. Prior to his work, the two had not necessarily gone hand in hand. Managers were not necessarily leaders and nor were leaders’ managers. Today, largely due to Adair’s work, the two are now so closely linked that leadership is now the core tenet of successful management, while every kind of leadership is now recognised as including some degree of management as well. He was also the first to assert that leadership was a skill that could be taught, not some vague, inborn quality. We offer courses that teach the fundamentals of leadership, including the action-centred model. Contact us to find out how we can help upskill your management team.